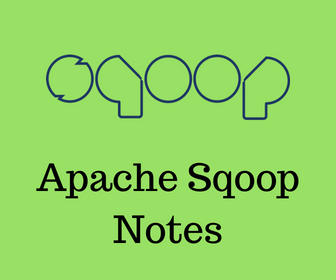 Sqoop is open source s/w from Apache used for transfer data between RDBMS(oRACLE, sLQSERVER, mYSQL...) and HDFS. is a file cotains quoop commands. we can run this job at any time.